On Monday, April 11, the Vatican's Secretariat for Communications announced a new web initiative: DotCatholic. The new technology office will work to inform and engage the worldwide virtual community--making Catholic doctrine, preaching, and ethos available via the Internet. 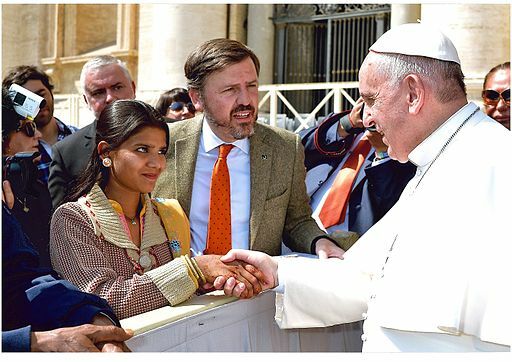 Could Pope Francis Help Asia Bibi?